How did you LOVE this package everyone? You asked for it and I provide :). Interested in seeing more? 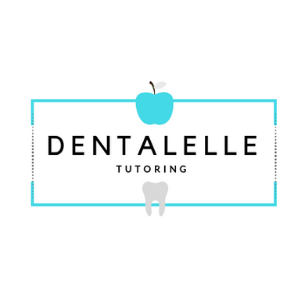 Only those who see this page can sign up for the self study - periodontal disease FULL class and recording for ONLY $17 (normally $55). ​This is a full one hour class pre-recorded online discussing periodontal disease and conditions. Also includes all PDF's documents and materials for all things Perio :). AND...a full chart with all the bacteria you need to know associated with what periodontal condition and breaking down the immune response/inflammation process. Sound fun? I make it fun :).